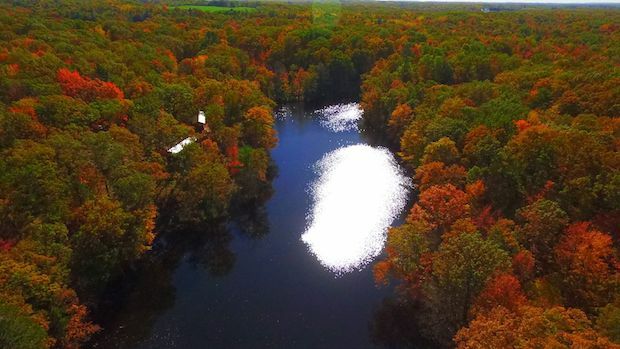 Give A Warm Welcome To This Idyllic Community in Canoe Bay, Wisconsin! 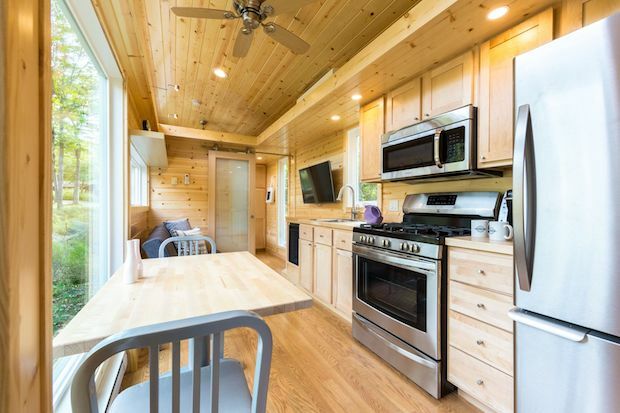 The Canoe Bay Escape Village is created by Wisconsin-based tiny house builder ESCAPE. It is the first of their tiny house village projects with the aim of getting more people to join the tiny house revolution. Rental programs are available to prospective homeowners. Check out their website for pricing details and tiny house models! 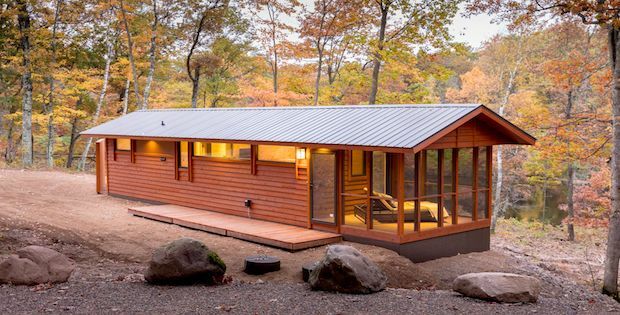 There are several tiny house designs available with varying sizes and price points. 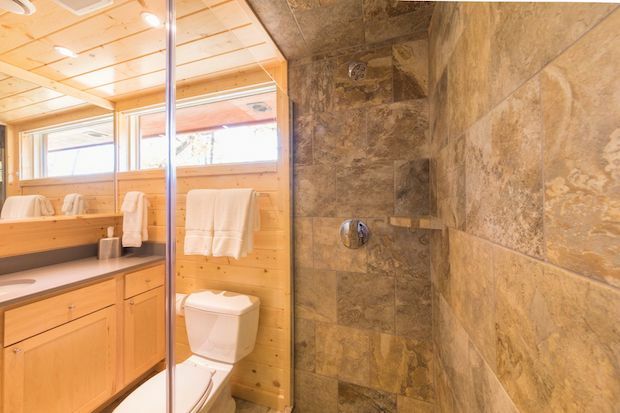 All homes built by ESCAPE are sleek and modern, with indoor bathrooms. 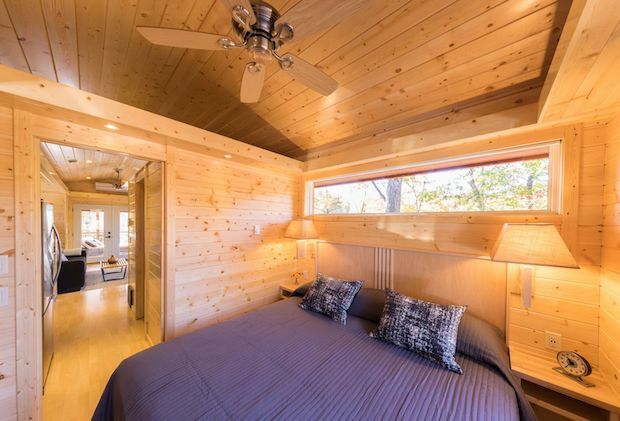 Located in northwest Wisconsin on over one hundred acres of rolling mixed hardwood forests with multiple private lakes and wetlands, the village offers both recreation and relaxation for your next getaway. More importantly it gives you the chance to own your own RV Tiny Home and have it pay for itself. 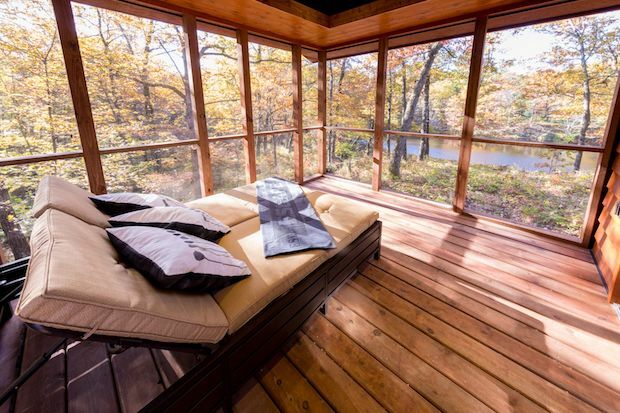 CAN’T DECIDE BETWEEN INDOORS OR OUTDOORS? WELL, WHY NOT BOTH!